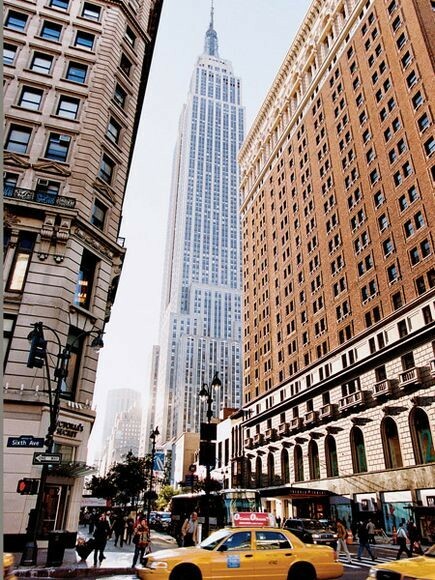 Your trip to New York City isn’t complete without visiting Manhattan’s world famous Empire State Building! 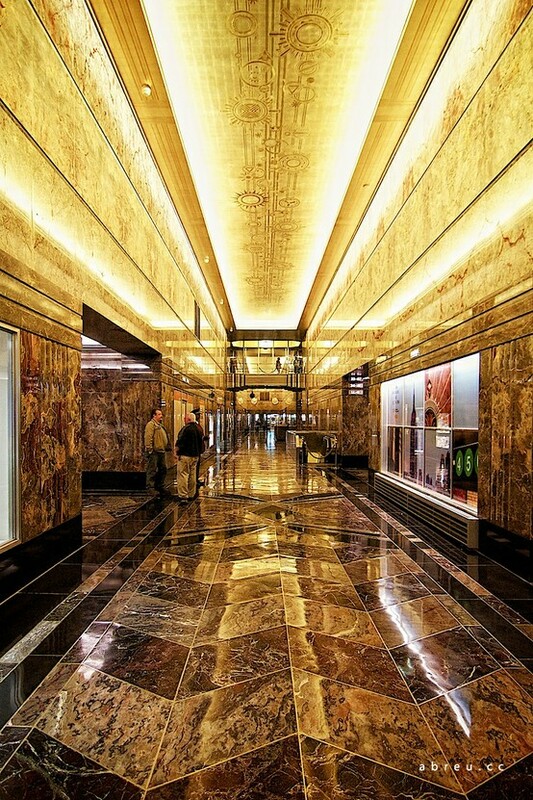 The Empire State, its name derived from the nickname for New York, is an office building and communications tower featuring an art deco design, typical of pre–World War II architecture in NY. 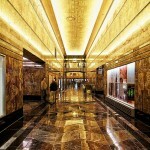 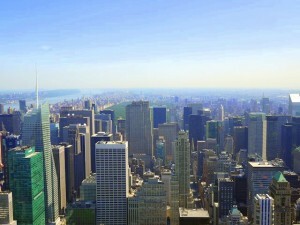 The 102-story landmark is located in the heart of NYC, at the intersection of Fifth Avenue and West 34th Street. 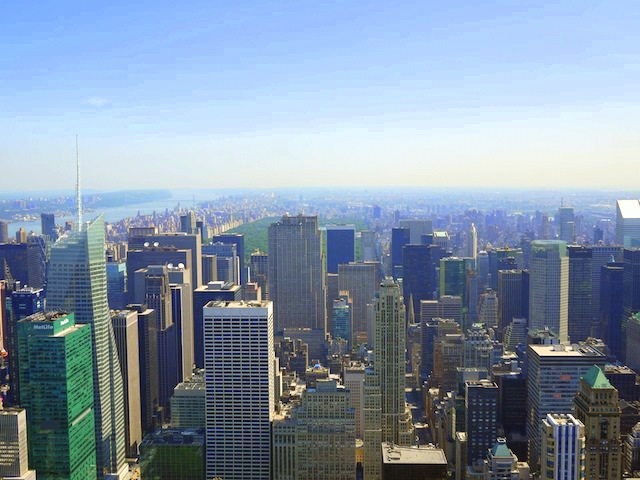 For 40 years it stood as the world’s tallest building until construction of the World Trade Center’s North Tower was completed in 1972. 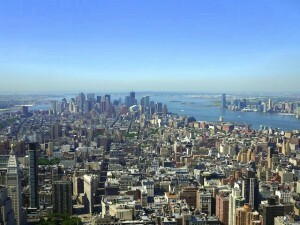 Following 9-11, Manhattan‘s Empire State Building once again became the tallest building in New York City. Visit their 86th Floor Observatory, featuring legendary views indoors and out, with a spacious promenade and glass-enclosed area ($20.21 per adult). 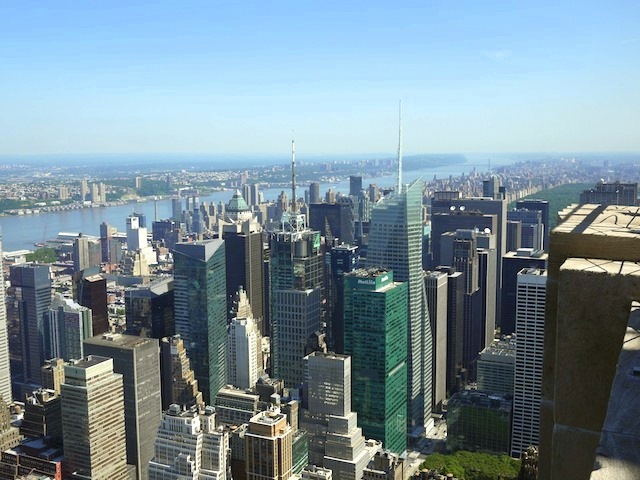 From there, you’ll see stunning 360 degree views of New York including all of Manhattan, Central Park, the Statue of Liberty, the Hudson River, and even New Jersey.